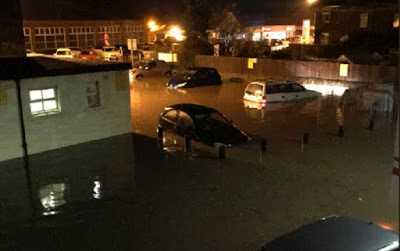 Britain is facing rush hour hell this morning after 70 people were rescued from their homes following major flooding overnight as heavy rain caused widespread travel disruption. 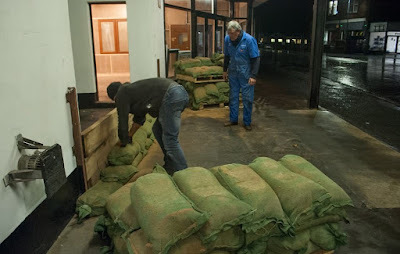 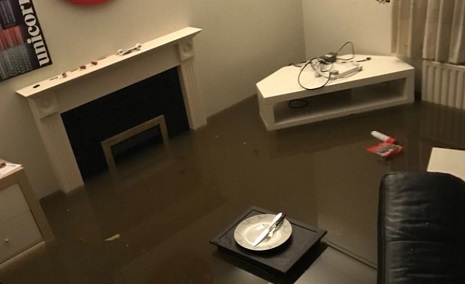 People were urged not to call emergency services unless there was a threat to life as crews continued to respond to a backlog of incidents, with about 1.7in (4.3cm) of rain falling in 24 hours in parts of Lancashire. 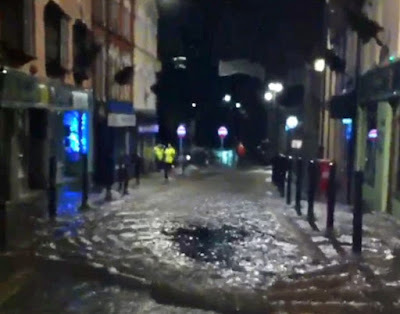 The county's police force said emergency services, the city council and Environment Agency had received more than 500 flood-related calls and attended 100 incidents - rescuing 70 people, 20 horses, a cat and a dog. 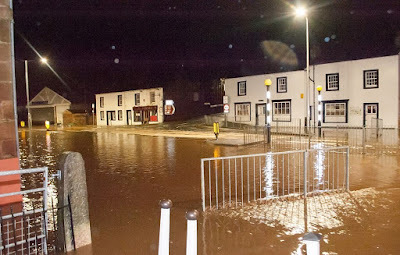 In Cumbria around half a month's rain, 3.5in (8.9cm), was recorded in 36 hours at Shap. 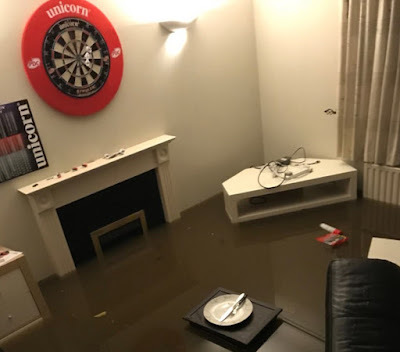 Rail operator Northern said flooding had stopped services between Lancaster and Morecambe, Carlisle, Oxenholme and Windermere. 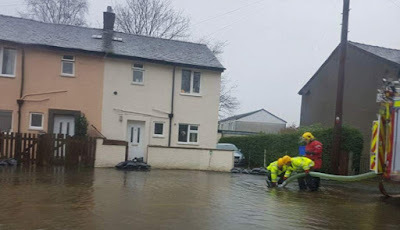 North Yorkshire Police said 'a number of vehicles' had been recovered from floodwaters in the Yorkshire Dales as the A65 was closed, while a southbound stretch of the M6 in Cumbria was reduced to one lane this morning.